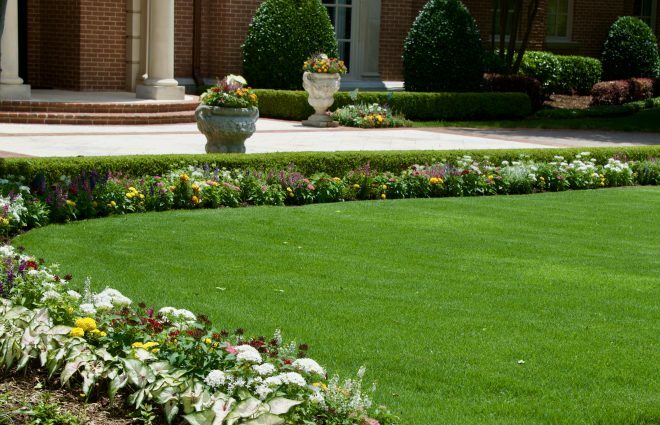 High Quality Landscape Services is an experienced, full-service landscaping service provider. We have served Dallas and North Texas finest homes and commercial properties since 1973. 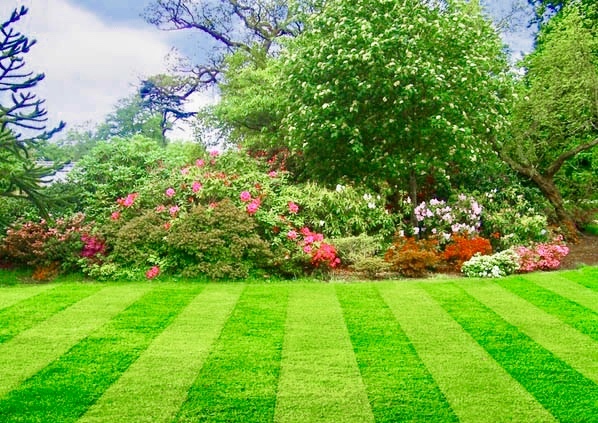 Our team of landscaping professionals is dedicated to creating beautiful landscapes and providing exceptional service. Quality, service and experience – that’s the High Quality Advantage. 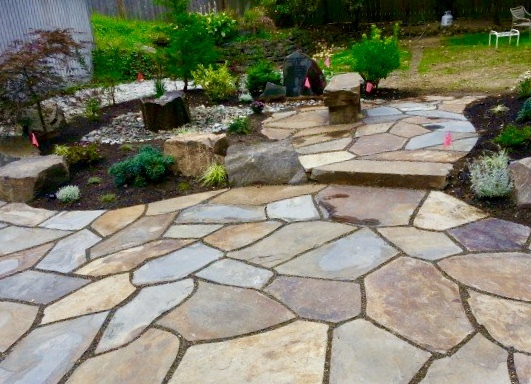 Beautiful landscapes are the result of quality materials and trained, dedicated professionals. We will create or maintain your outdoor space so that it is the envy of your neighbors. From our customer service professionals to our on-site crews, we are dedicated to provide you with exceptional service that sets the standard for professional landscape management. 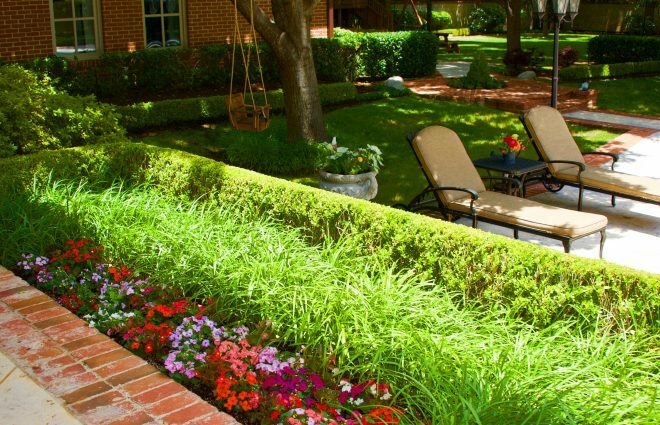 We have provided landscaping services to the finest homes and commercial properties in Dallas and North Texas since 1973. Let us put our experience to work for you. Whether you are a home owner, a home owner association, an apartment complex, an assisted living facility, a retail property, an office complex or a government organization, we have a high quality landscaping solution for you. 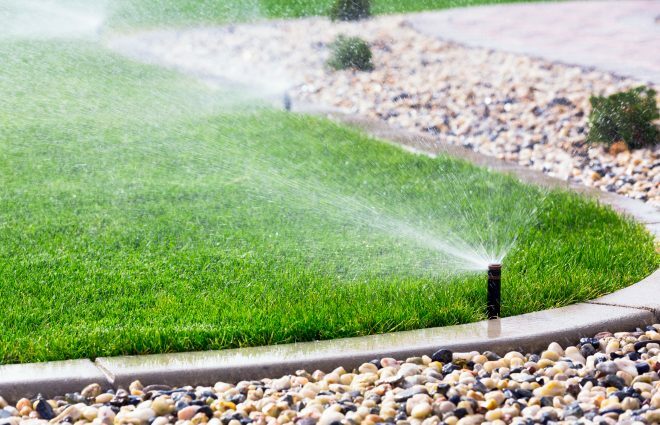 High Quality Landscape Services offers a complete range of services to create and maintain a beautiful landscape for you. 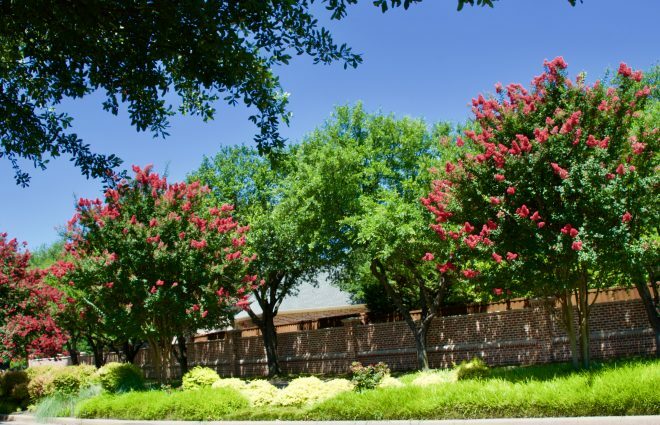 We are proud to call North Texas our home, and we provide our professional residential, commercial and government landscaping services throughout the Dallas-Fort Worth Metroplex. If you would like to inquire about our services, please call or email us today to discover the High Quality Advantage.